Yesterday was a rather fraught day in Le Chic household. Due to an unfortunate accident which resulted in La Chic Maman badly wrenching her ankle and knee, Grand-maman Le Chic was called into action to babysit La Petite, my adorable 18 month old granddaughter. Suffice to say my intended blog post went by the wayside. 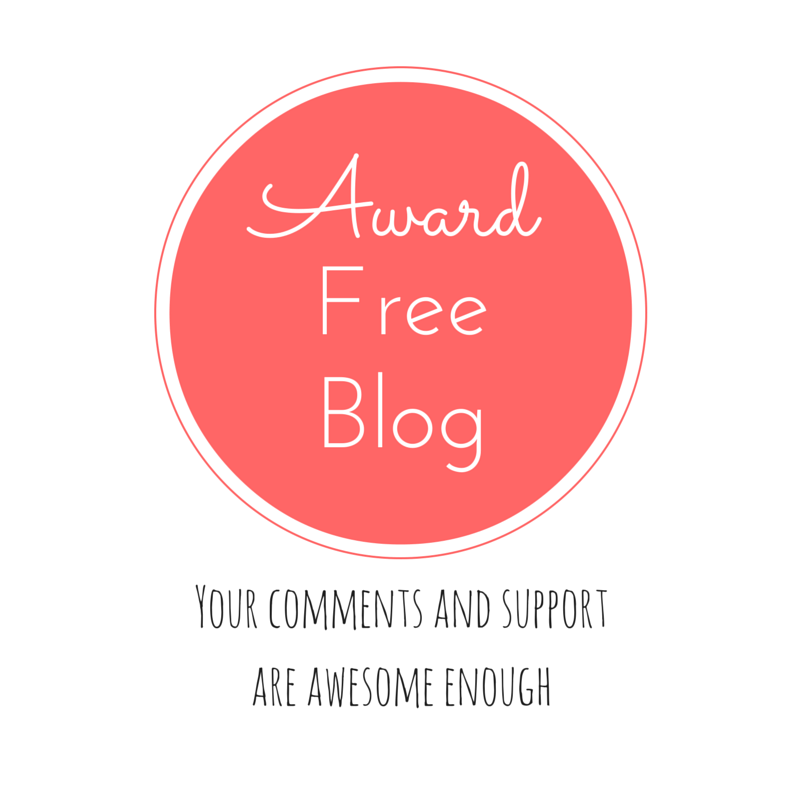 I now have a new-found respect for all the “Mummy Bloggers” out there – I don’t know how they manage to write with one active toddler let alone two or three! La Petite is at such a delightful age however and her enthusiasm for everything is infectious. I have been introduced to the joys of CBeebies (The BBC’s children’s channel which fortunately we get here in Australia on Foxtel). I learnt about talking turnips and cabbages otherwise known as “The Veggies” and La Petite had a lovely time playing tea parties with “Dolly” and rearranging Grand-maman’s living room. In between we have been busy editing Mlle Chic Fille’s wardrobe and deciding what to pack for her big adventure – she leaves for Europe “indefinitely” in 12 days time. My philosophy has always been to start with neutral base pieces (in black, navy, charcoal, cream or white and khaki) and then add colour by way of scarves and accessories. I have always loved the casual nonchalant way French women, in particular, wear scarves. They seem to make no effort at all and yet the effect is so chic and polished. 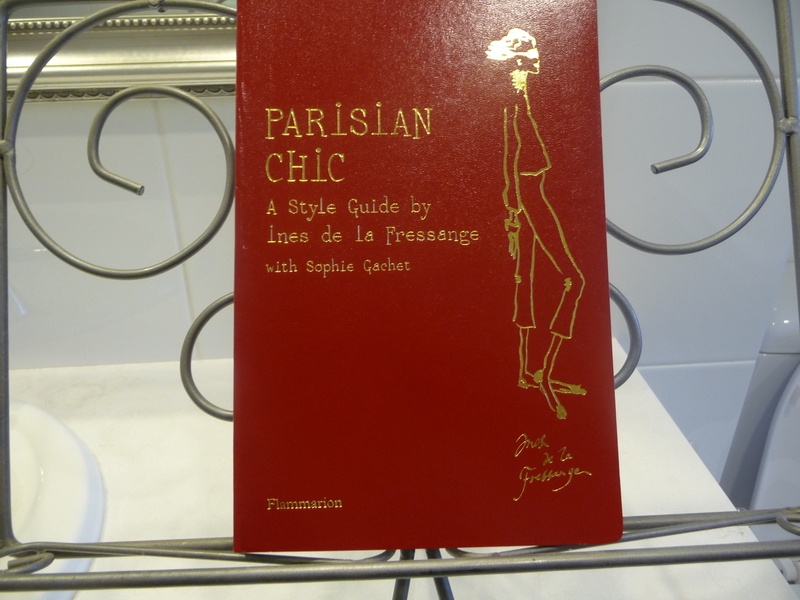 Searching through bookshops for a birthday present for Monsieur le Chic this week, I was delighted to come across “Parisian Chic” A Style Guide by Ines de la Fressange with Sophie Gachet (Elle Fashion Journalist). No I did not, I hasten to add, purchase this for Monsieur Le Chic ( I found him plenty of other books much more suited to his tastes)! Ines is a well known French fashion icon and was for many years fashion designer Karl Lagerfeld’s muse until they parted ways. Since then she has gone into fashion design herself, owns a chain of fashion boutiques and acts as a fashion consultant. Her book is a surprisingly down to earth guide with plenty of common sense advice for women of all ages. One of her tips for effortless style is to “hunt for vintage men’s scarves and wear them with everything” (perhaps there is something in here for Monsieur Le Chic after all). Despite my greatly improved packing efforts in recent years and my endeavours to travel lightly, I am always drawn to scarves and accessories when I’m “on the road”. Needless to say I end up adding a few extra pieces to my already rather numerous collection back home. I do however find this helps to alleviate any boredom I may be starting to feel after travelling for a few weeks and mixing and matching the same clothes day in day out – a new scarf and voila a new outfit! On our recent trip to Central Europe I was greatly impressed by the quantity and quality of scarves on offer. The markets had a wonderful selection and I could easily have bought twenty but sensibly restricted myself to a couple, one from Budapest and the other from Bratislava. Well I did sneak in another one purchased from the Accessorize Store at London Kings Cross Station too! Budapest in particular had some beautiful jewellery handcrafted by local artisans. One stall had a selection of intricately made rings one of which I bought for Mlle Chic Fille. There were bangles, bracelets, pendants and necklaces too all handmade and with their own distinct style – again they made wonderful presents for my girls (and myself!). Such a simple idea and very effective – a chic addition for Mlle’s travel wardrobe! And now to sort out the rest of the packing……à bientôt! Love the different ideas for how to wear a big scarf – will be adopting some of those for sure! Sorry Rosemay! I knew as soon as I committed foot to mouth that she would be your daughter! Put it down to my advancing age. My oldest is 42 (and the other 24! ).